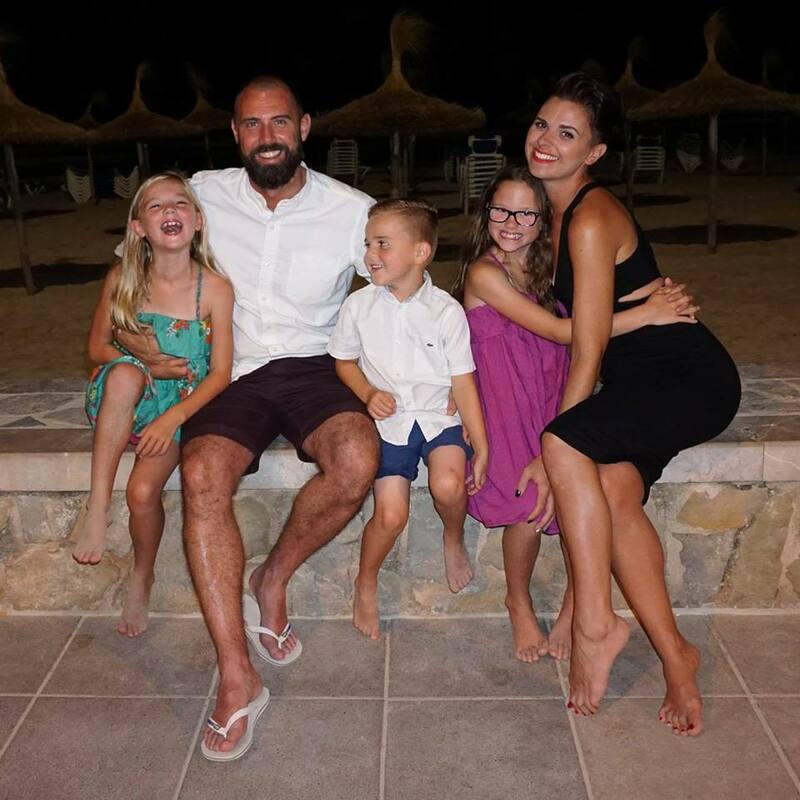 Mummy, Wife and Chaos: Capsule Wardrobe Part 2- "bottoms"
As promised we are moving on to the next area of the wardrobe, what you wear on the bottom half. This is a pretty simple one and some people may read this and think I don't need anywhere near as much as this and you don't. This is just a selection; go with what you feel comfortable in and what suits your style. You may be more of a dress girl in which case that's the next instalment! 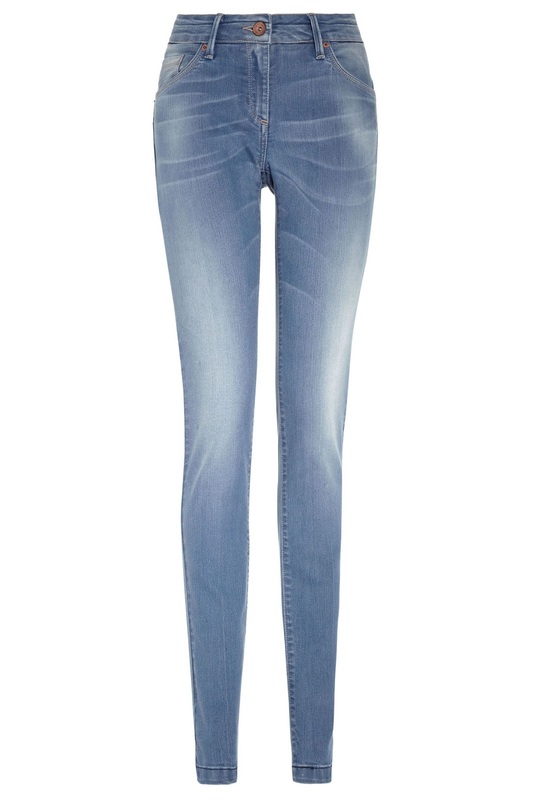 So here it goes starting with jeans. The Boyfriend- Now there is a pretty broad spectrum of what defines a boyfriend style, you can be quite loose fitted or just a bit looser than the skinny-slim style. It depends on what you are comfortable with and more importantly what suits your shape. The boyfriend jean although it looks good with trainers, layered t-shirts and vests it isn't just about dressing down if worn with a white shirt, printed blouse, jumper and heels you have a up to date dressier look. 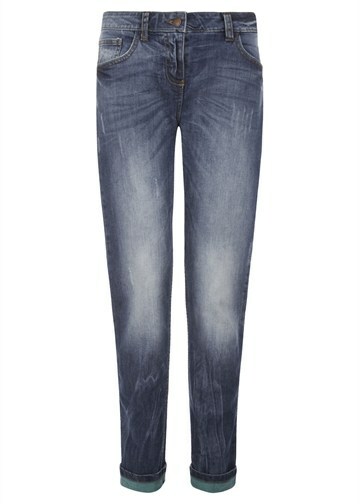 The best thing to do with the boyfriend style is to try lots on, I personally like the slimmer cut but yet my mens Replay jeans have been one of my best investments ever. 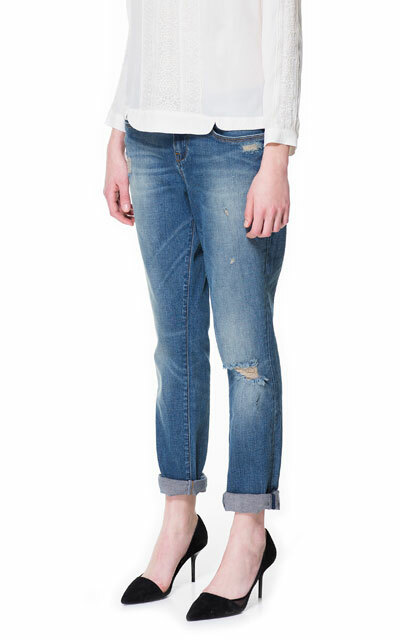 Then there is the skinny, not everyone likes the skinny jean but I truly believe that there is a style for everyone. I personally like the higher waist of the Topshop Jamie as they hold the mum tum well, meaning they are great silhouette when wearing layers over if crop tops aren't your thing! 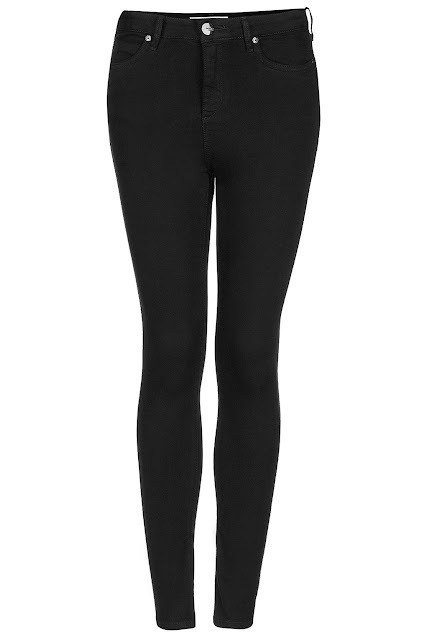 Black skinny jeans or even grey should feature somewhere as not only are they slimming, they match everything. 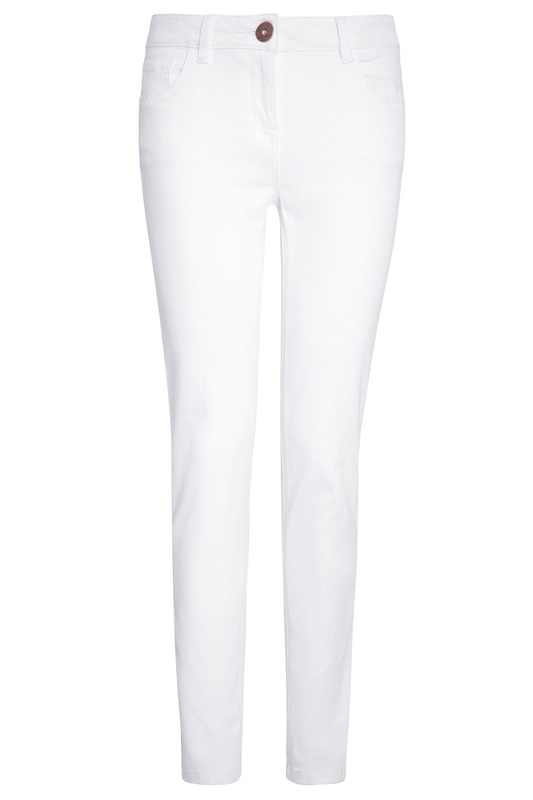 If you are brave enough to wear white...do! 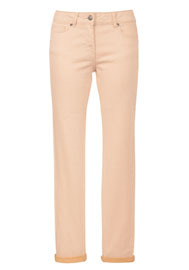 Lovely for the summer months, dress up or down well andwith brights, nudes, navys and even gold. Not only that they are back in every year! A pop of colour! Now I myself have a couple of coloured skinny jeans but if you're not a jeans person then chinos or tapered trousers could work well for you. With a lovely printed blouse or t-shirt, a denim jacket and jewellery you have a lovely summer look and then come winter just add a thick colourful knit and a warm parka. 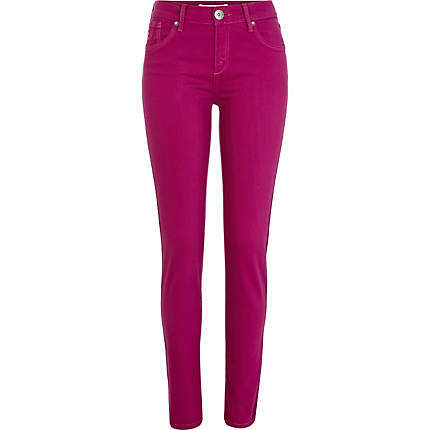 My River Island pink skinnys are super comfy and they are a super fit. Print... now print can be as subtle or as in your face as you want. If you have lots of plain tops begging to be worn and you want to update your wardrobe cheaply, then take a look into print. 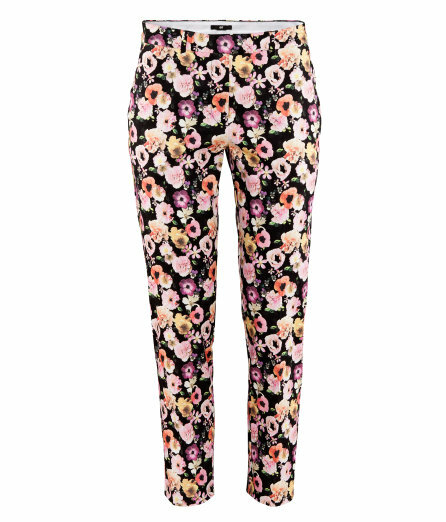 I'm a fan of the more in your face option with brightly coloured florals or my trusty tie dye jeans here. 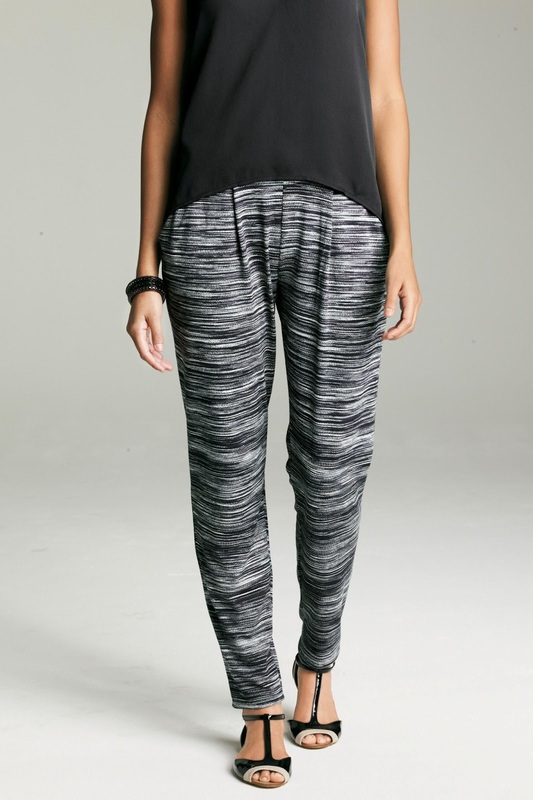 Leggings and harem trousers can be a good option for comfort or a tapered trouser for a more dressier occasion would look lovely with a smart shirt. 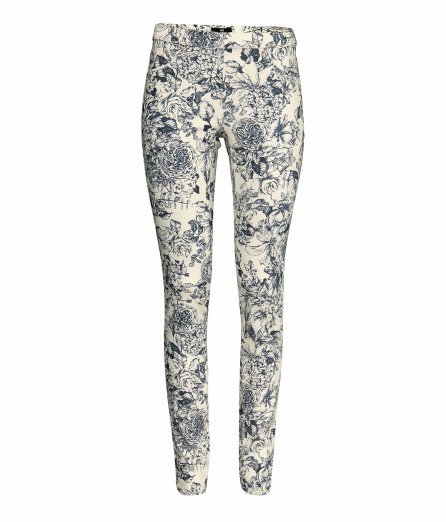 You can see how I styled the floral h&m option below here. 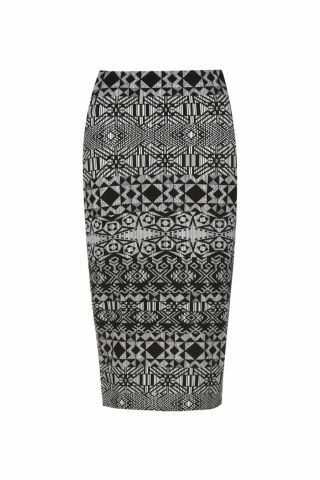 Print doesn't have to be on trousers you can get some lovely skirts too. I like to be more daring with the colours of my tops when the print is more neutral or monochrome. 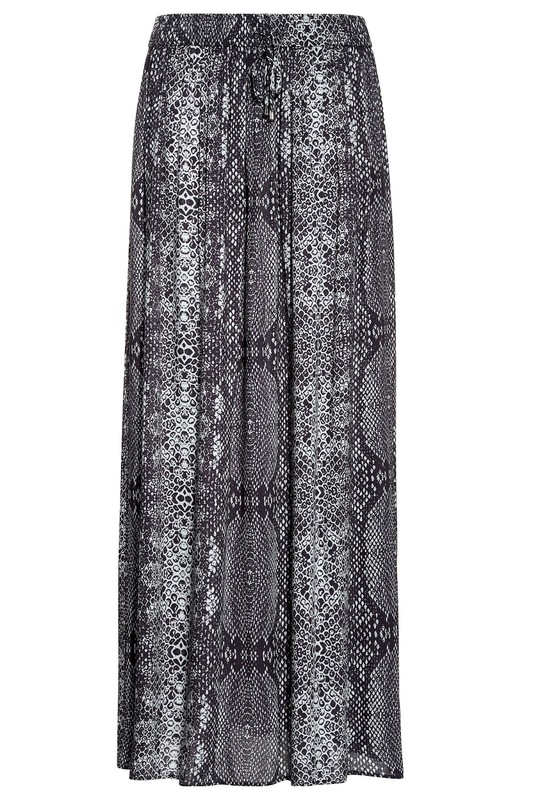 The midi skirt is my favourite right now you have no worry when folding a buggy etc! 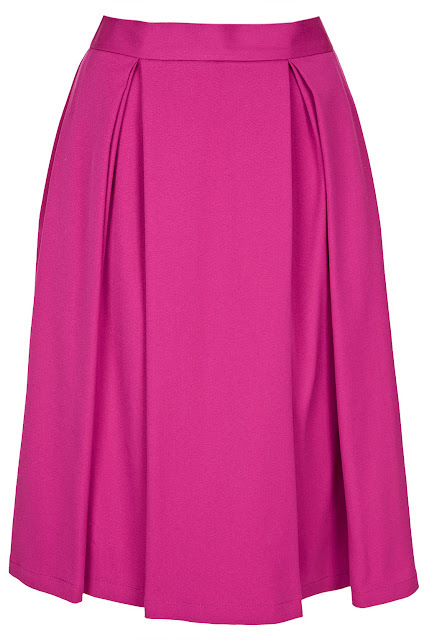 Block colour tube midi skirts look just as great with tights and ankle boots as they do sandals and trainers. If you're brave enough clash with another print, for more inspiration on a midi skirt read this blog post here! 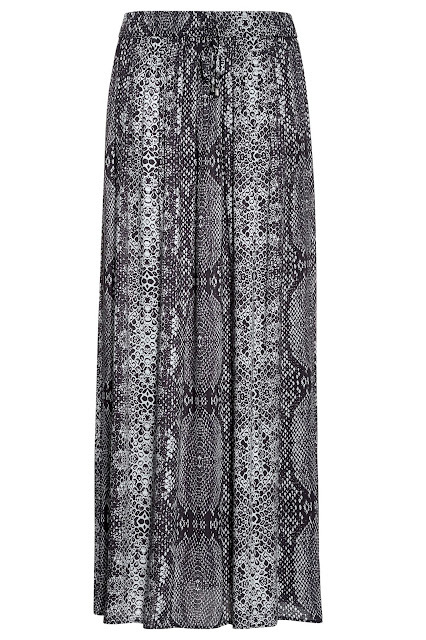 Whilst on the subject of skirts a maxi skirt is a good alternative to the maxi dress, aimed more at the warmer times of year although I have been known to wear Primarks shiny support leggings underneath in the winter as the material doesn't cling like they do with tights! Swap the summer denim jacket for a leather biker jacket. Keep to tighter tops rather than loose blouses, so you don't appear to drowned in fabric. For a looser jersey top tuck in at the waist. 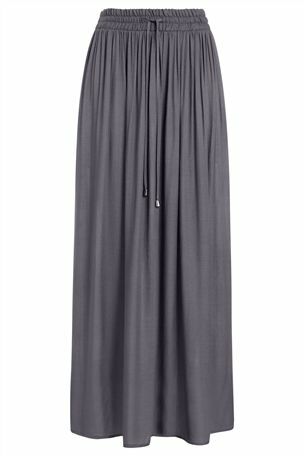 A maxi skirt sat higher on the waist (like the higher waist jean) is a good time to try a more cropped top without the worry of showing too much skin In warmer weather. I'm not talking midriffs on show gym bra senarios here just a tad more daring with a flash flesh, perhaps a looser vest. Part 3 on Dresses coming very soon!